Home / FAQ / FHA / If the house I'm buying looks good to me, why should I pay for a home inspection? If the house I'm buying looks good to me, why should I pay for a home inspection? Resist the temptation to skip a home inspection when you're buying a house. It can give you a more complete understanding of the home's condition and possibly reveal problems that you can't see. The home inspector’s report is based on his/her visual evaluation and professional estimation of all accessible parts of the house. An inspection made by a professional will help you understand the cost of renovations or repairs that the house may need. 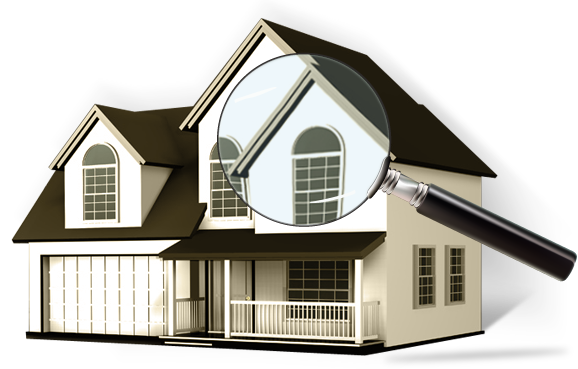 The inspection report gives you a list of faults with the property. Inspections generally cover the home's interior (such as problems with finishes, evidence of leakage, mold and mildew), exterior (roofs, masonry, fascia boards, and other materials), plumbing, structure, electrical system, and heating/air conditioning.